The wealth management arm of IIFL Holdings Ltd has decided to raise Rs 745.71 crore (about $110 million) from a clutch of investors including Hong Kong-based Ward Ferry and existing private equity backer General Atlantic. 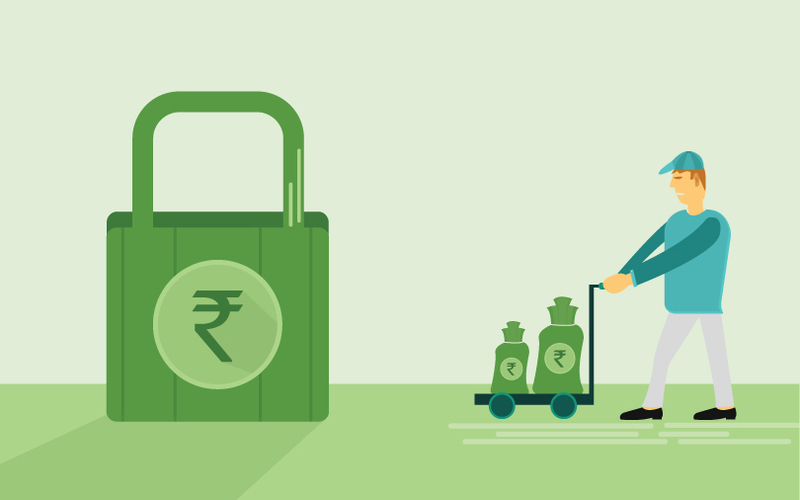 IIFL Wealth Management Ltd will issue about 4.49 million shares at Rs 1,661 apiece, translating into a stake of about 5.1%, IIFL Holdings said in a stock-exchange filing. Other investors included Rimco (Mauritius) Ltd, which is an investment arm of a family office with Indian investments, Singapore-based India-dedicated fund Amansa Holdings Pvt. Ltd, funds managed by Steadview Capital and HDFC Standard Life Insurance Ltd, IIFL said. Ward Ferry, Rimco and Amansa will invest about Rs 181 crore each while General Atlantic will put in Rs 94 crore. Steadview and HDFC Standard Life will invest the remaining amount. IIFL Holdings chairman Nirmal Jain said the company plans to use the funds to expand the wealth management platform. “Our wealth business continues to benefit from the underlying positive trends in the financial services sector which has enabled us to increase our asset base by over 30% last year,” Jain added. Karan Bhagat, founder-managing director and CEO of IIFL Wealth, said the fundraising enhances the company’s ability “to expand organically and inorganically” across regions. It will also enable the company to improve its credit platform and sponsor its growing alternative investment fund business, said Bhagat, who has now been classified as a promoter of IIFL Wealth. For General Atlantic, the deal increases its exposure to IIFL Wealth. The PE firm had acquired a 21.6% stake in IIFL Wealth in October 2015. Meanwhile, the parent IIFL Holdings is backed by Canadian investor Fairfax India Holdings, which owns a 35.44% stake. IIFL Wealth was launched in 2008. The firm was largely known for wealth management services, besides real estate PE funds and hedge funds. However, it has been slowly pushing up the alternative investment practice. Over the past year it has focussed on raising a large corpus for pre-IPO investments. It also has a seed fund. In December 2017, it acquired Ashburton India Equity Opportunities for an undisclosed amount. In 2014, it had acquired small homegrown PE firm India Alternatives. Headquartered in Mumbai, IIFL Wealth has 14 offices in cities including Ahmedabad, Bangalore New Delhi and Pune. It also has a presence through subsidiaries in global financial hubs.